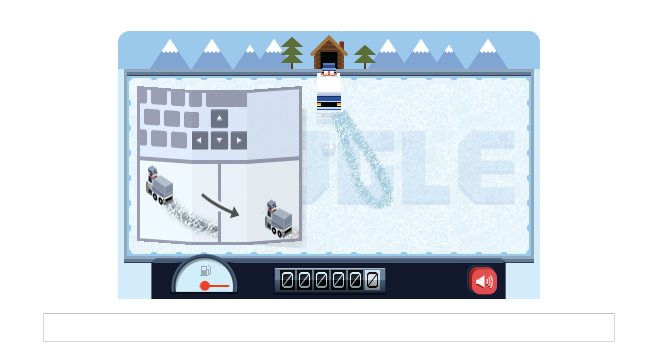 The Google Doodle celebrating the birthday of Frank Zamboni appeared ‘only’ on the Australian version of Google yesterday because… his birthday is actually today, and yesterday was today in Australia, at the time of the post. Sorry I got your birthday wrong, Mister Z. Visit http://www.google.com and clean some ice. No, not Google Canada, or Google Russia… or Google Buffalo, NY. Google elects to pay tribute to the great Frank Zamboni with a Google Doodle that appears today, only on their Australian search site. The trend-setting Icon of Ice-resurfacing technology was born 112 years ago, today, in Utah, U.S.A. Visit the site, and re-Doodle the ice-surface in Mr. Zamboni’s honour.